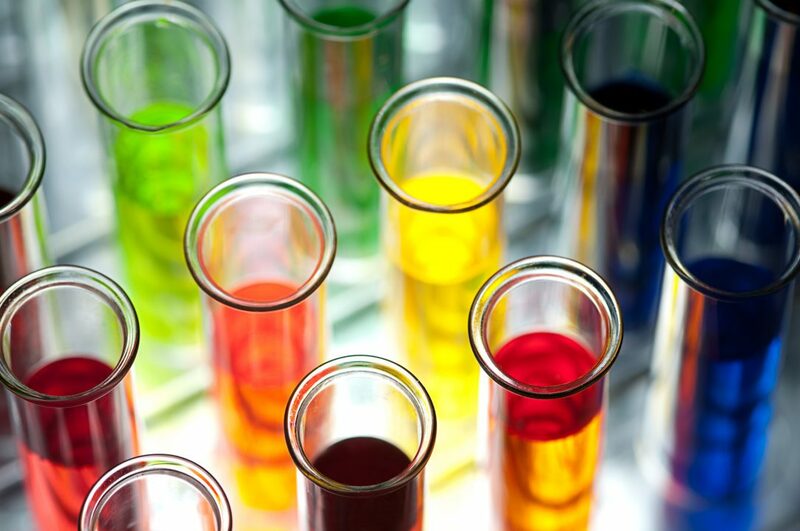 Ve-MAP is a new innovative programme within the Chem-MAP® family which tests chemicals used in the manufacture of materials to establish whether any animal products or by-products have been used. Ve-MAP helps brands and retailers to correctly specify materials using a phased approach, covering the manufacture of materials, chemical management, risk assessment and testing to achieve vegan certification of materials. Why brands are considering vegan certification? A growing proportion of the population is adopting a vegan lifestyle. In 2016 there were an estimated 540,000 individuals identifying as ‘vegan’. This figure has since increased, and although the provision of reliable estimates is difficult, recent reports have suggested that the number may now exceed 3.5 million. This growth has led to an increased demand for products made from vegan materials. Different individuals may implement different rules around what they consider being vegan to mean as such it is difficult to provide a single, universally-accepted definition. Instead, people generally self-define selecting from a range of different definitions and rarely fully agree on the specific practices which are, and are not, vegan. 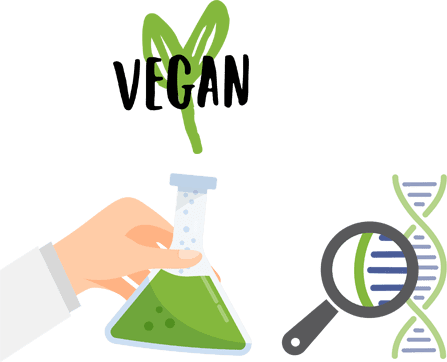 While defining exactly what vegan materials are can be complex, there is some consensus that it depends on the extent to which something is “animal free”, and whether it uses “zero animal by-products”. For this reason, many brands and retailers have chosen to work to some of the strictest guidelines for vegan certification. This means that the concept of a product made from vegan materials goes beyond just the absence of animal-derived material such as leather, feathers and fur and warrants assurance that any chemicals used in the production of the product and its materials have not been derived from animal origin. 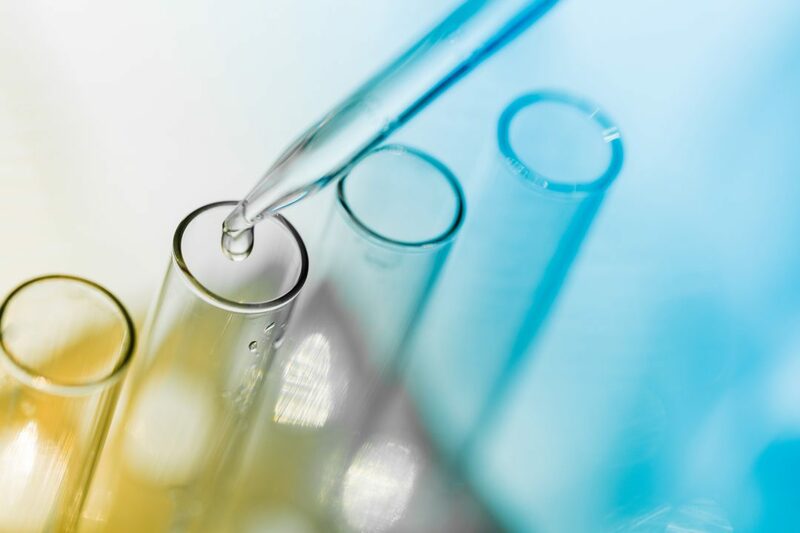 In order to verify this, brands and retailers will need to implement a robust chemical management strategy within their supply chain, which includes specific testing to check that animal products have not been used. Ve-MAP helps brands and retailers to test, verify and certify vegan chemicals. 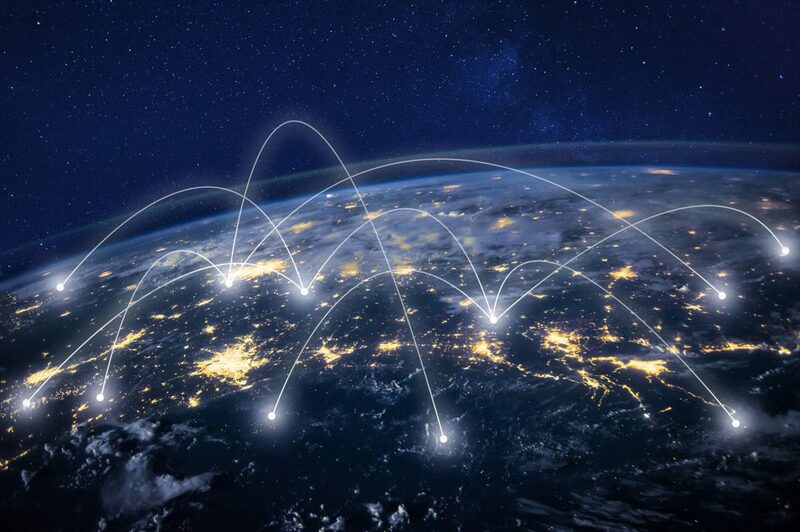 Ve-MAP also provides the opportunity to build vegan chemical management systems which will influence manufacturers and suppliers further upstream in the supply chain. Within Chem-MAP®; the Ve-MAP programme can support brands and retailers in the verification of product as animal free and subsequently, the validation of vegan claims. The Ve-MAP programme enables manufacturing facilities to create and populate a Chemical Inventory Log (CIL) for their facility; a comprehensive chemical inventory will help assess exactly which chemicals are being used within the facility. The systematic identification of all chemicals at the factory will then allow the Ve-MAP team to conduct a risk assessment of each chemical and its links to animal-derived raw materials. Any chemicals deemed as ‘high risk’ of having animal derived raw materials are then analysed for the presence of animal DNA.